Republican Rep. Niraj Antani (R-Dayton) is co-sponsoring the bill, along with Democratic Rep. Brigid Kelly (D-Cincinnati) that makes tampons and sanitary pads tax free. In the last legislature, it was proposed by Democrats and didn’t make it through the legislative process. Antani says since other hygienic items like toothpaste are already tax free. 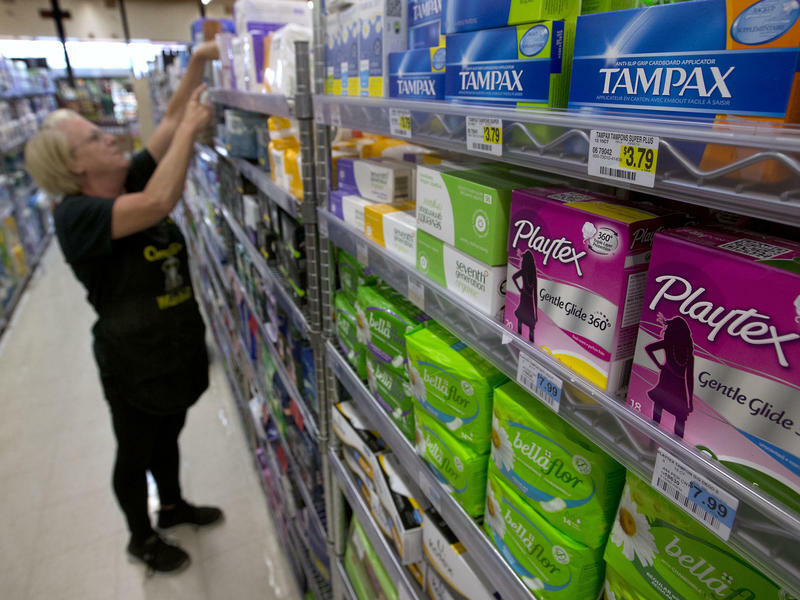 “And the fact that feminine hygiene products are not, frankly, is discriminatory," Antani says. Antani has added a companion bill that also exempts tax on disposable baby diapers but it does not, at this point, include cloth or adult diapers as well. Kelly says 15 other states have passed a "Pink Tax" repeal. 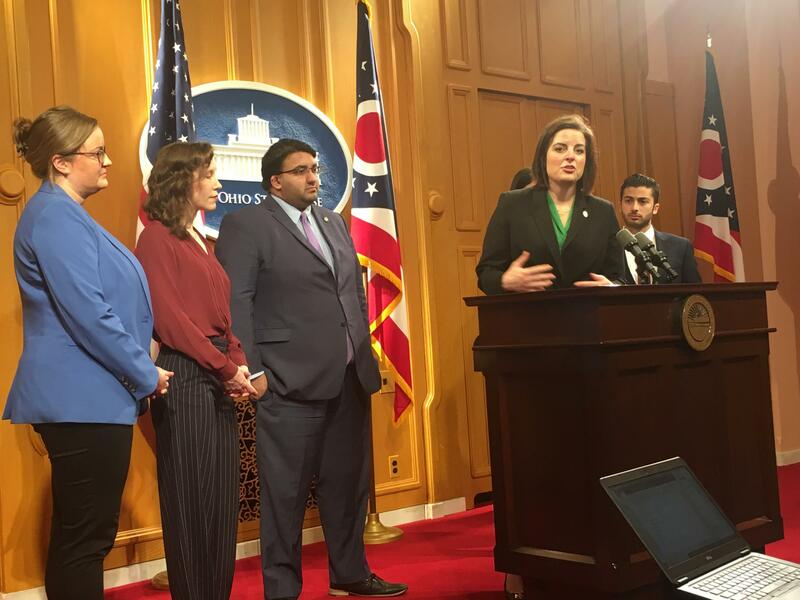 Democratic state lawmakers say they want to bring back guaranteed overtime protections that were supposed to be put into place two years ago but have been blocked by lawsuits in federal court. ChapStick, Viagra and dandruff shampoo. These are just three of the thousands of health and personal care items that are exempt from sales tax in many U.S. states. Notably missing from that list: menstrual products. 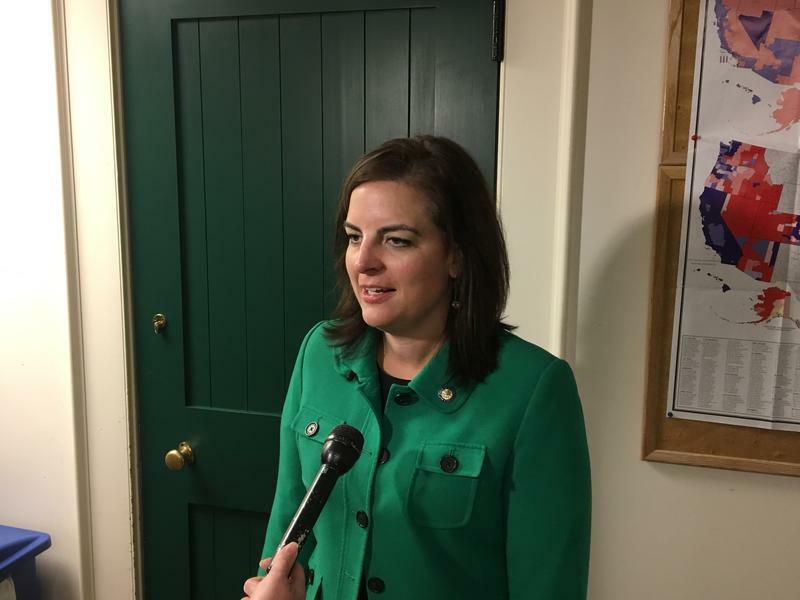 Ohio House Votes To Eliminate The "Pink Tax"